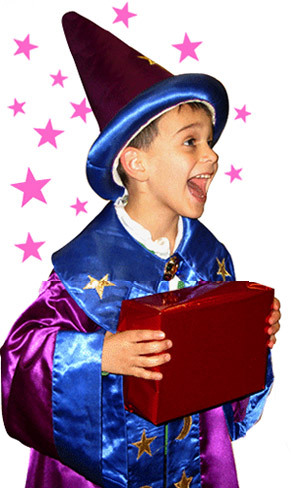 Our children's entertainers have the kids gripped from start to finish! 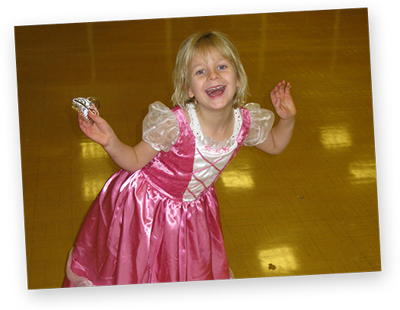 Froggle Parties offers the very best in children’s entertainers in Yorkshire, and all the surrounding counties. What ever type of party you’re looking for, you can be sure that it will packed full of variety, high energy and non stop fun! 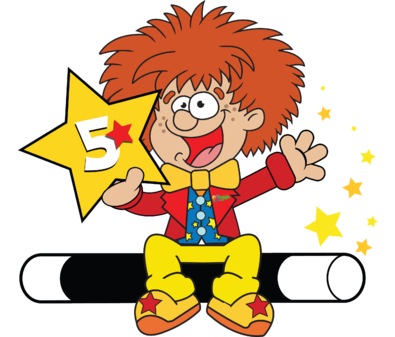 Our team of kids entertainers are the best in the business, and all trained by us to do our own froggle shows, to ensure that our consistently high standard is maintained all across the team. 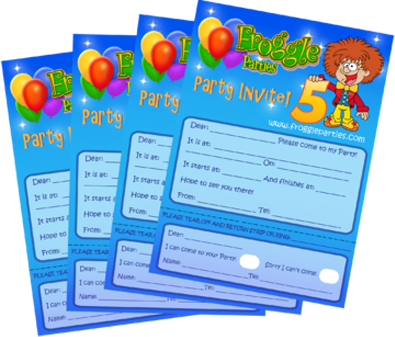 One of the many things that makes us stand out here at Froggle, is that unlike other companies, we devise and create our own children’s parties and content. 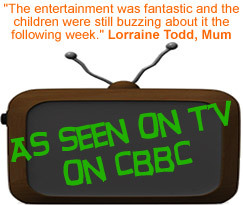 With so many Children's Entertainers in Yorkshire - Why should I choose Froggle? 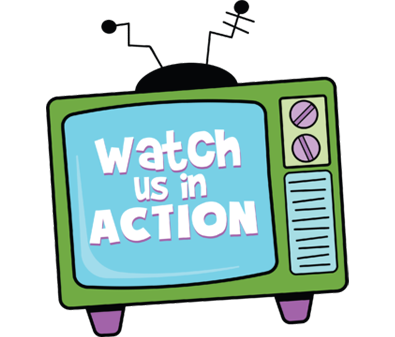 Our exclusive shows and highly skilled team are why people keep coming back to us. But thats not all! 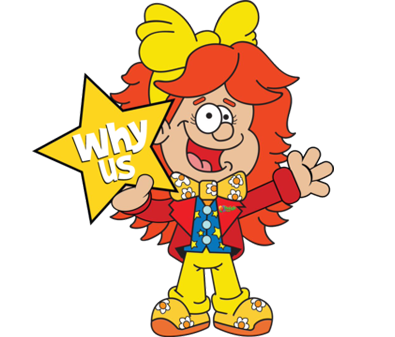 We have a ‘Why Us’ page that highlights many reasons more why our children’s entertainers in Yorkshire, and indeed the whole country, are the best in the business! 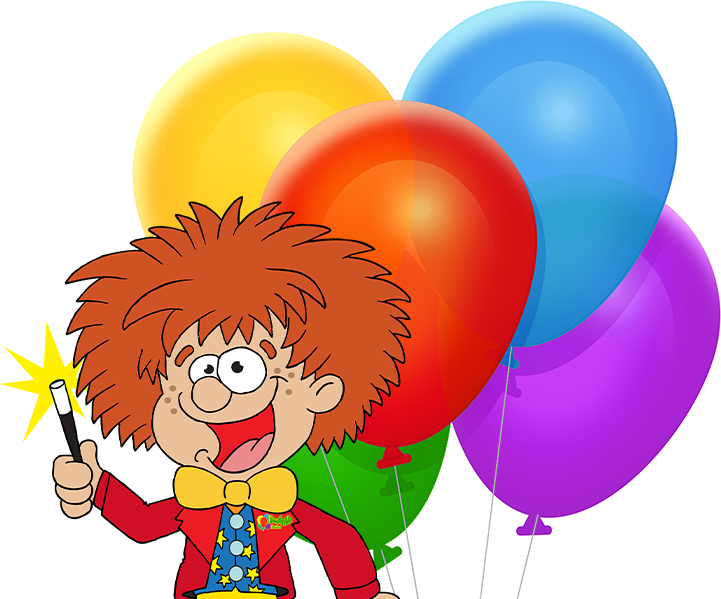 Do you only have Children's entertainers in Yorkshire? No, our kids parties cover most of the country and we are growing. So you can be pretty confident, we will cover your area! Some companies might only cover major cities, offering children’s entertainer’s in York, Leeds, and other built up areas, but rest assured, we go anywhere! 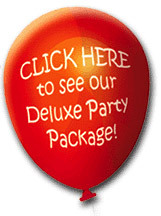 Check out the different parties that we provide. Or give us a ring or an email to book or find out more. 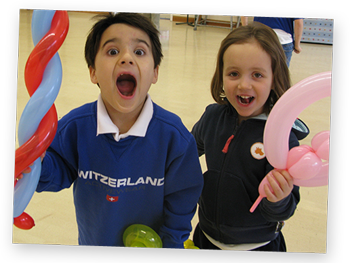 Book the best childrens entertainers in Yorkshire!